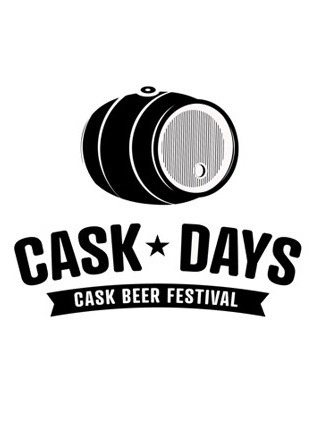 With the success of Pre Cask Days this past Monday to Wednesday at barVolo, it is no surprise that yesterdays sessions were more successful than the Cask Days team expected. First off we would like to thank everyone who came out to session one and two yesterday. This was by far the largest turn out Cask Days has ever seen in eight years. Over 2,300 people came through our doors. Unfortunately a lot more beer was consumed than we estimated and a hand full of casks have blown from the initial advertised list. 48 / 100 casks tapped out. There are some new casks we have introduced but there may be some beers you wanted to try that are no longer available. Don't worry, there is plenty of beer left for the amount of people attending. We are offering all ticket holders for Session Three the option to receive $10.00 dollars cash back or $10.00 in tokens when you enter. We apologize if this may inconvenience anyone. All the food vendors, art gallery, live music are still in full effect and we are still rocking it from 12:00pm - 5:00pm at the Brick Works today. The event will no doubt continue to grow as the Ontario craft beer market grows as consumers are making their voices heard about the desire for quality crafted beer! Congrats to Cask Days for a great festival and for making it right with the Session 3 crowd!